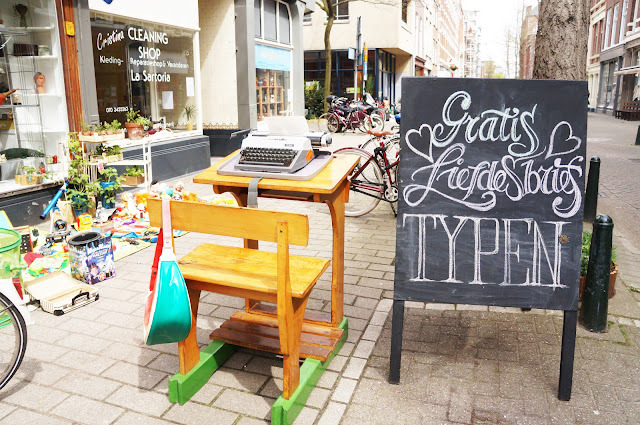 Translation of the chalkboard: "Type loveletters for free"
It's a little bit late to show my flea market haul on queensday but hey it's here now! On queensday, April 30th, I got up with my friend really early and took our bikes to head out to see the fleamarket. 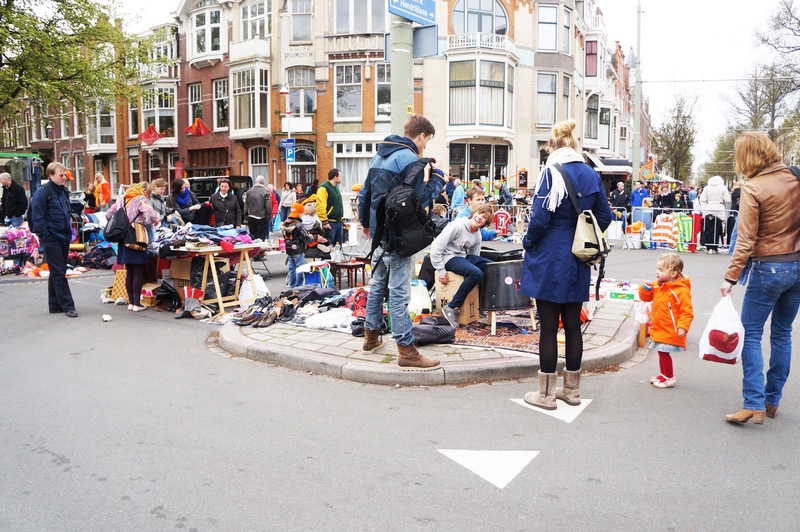 It's a Dutch tradition for all people to sell their old stuff on a blanket in front of their homes or streets. 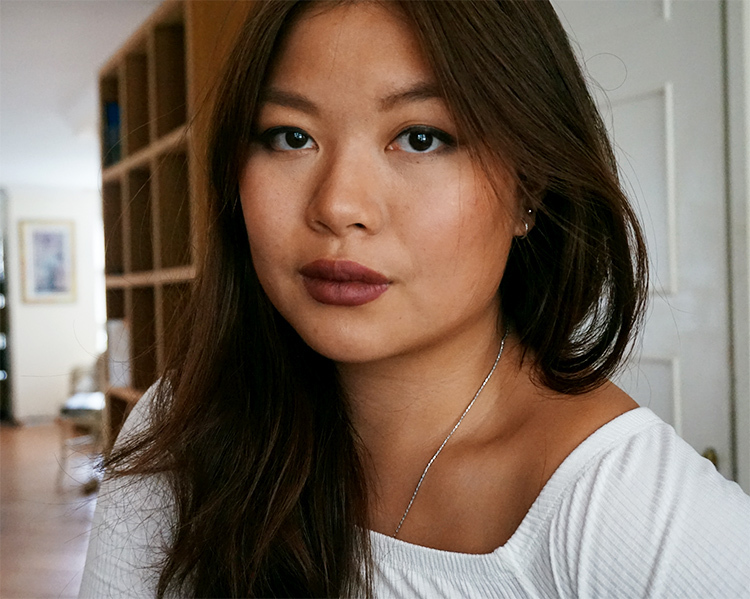 So I made use of it and bought this awesome trench for 5euros, which was still in perfect condition and perfect for spring! The unique black bag with a rotan look caught my eye even when it was like 5meters away of me with people everywhere around me. And the lady sold it to me for only 1.50 euros. At another stand I bought the jewelry for about 1 euro as well. The shell necklace made me think of my childhood favorite disney character, Ariel. Well that was it.. Hope you enjoyed this belated post! Tomorrow is 'hemelvaart' day so I have a day off of uni! So I have a couple plans planned, see you in a next post! Zo'n liefdesbrief typen op een oude typmachine, dat is echt een leuk idee !